Trevor van Hemert is one of the few people in the world making a living using five gallon buckets. 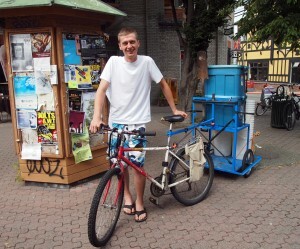 He manages a bicycle compost company called Pedal to Petal in Victoria, BC. He also runs a small web design company called Fernwood Web Design, and a few websites besides this one. Links to his other projects are at the bottom of every page on this site. And in case you are curious, Trevor’s favorite five gallon idea on this site is the Wishing Well, because it’s like a tiny little bucket employee that makes money while you sleep. 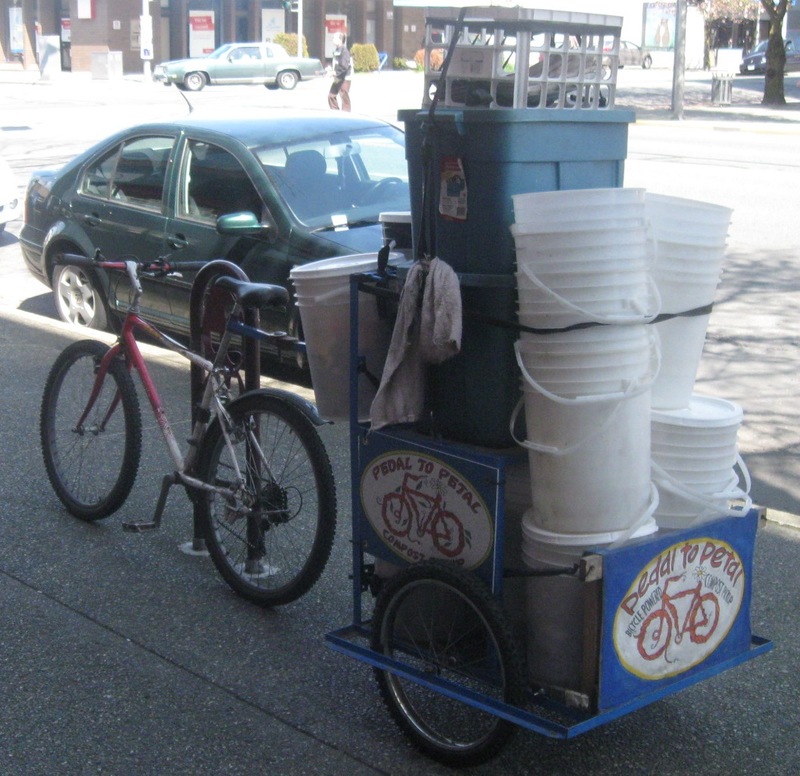 Trevor’s bike trailer can haul dozens of buckets at a time!